If you want to know everything about comet gazing without the scientific hoooo-haaaaa’s check this blog here: It’s a fantastic one! 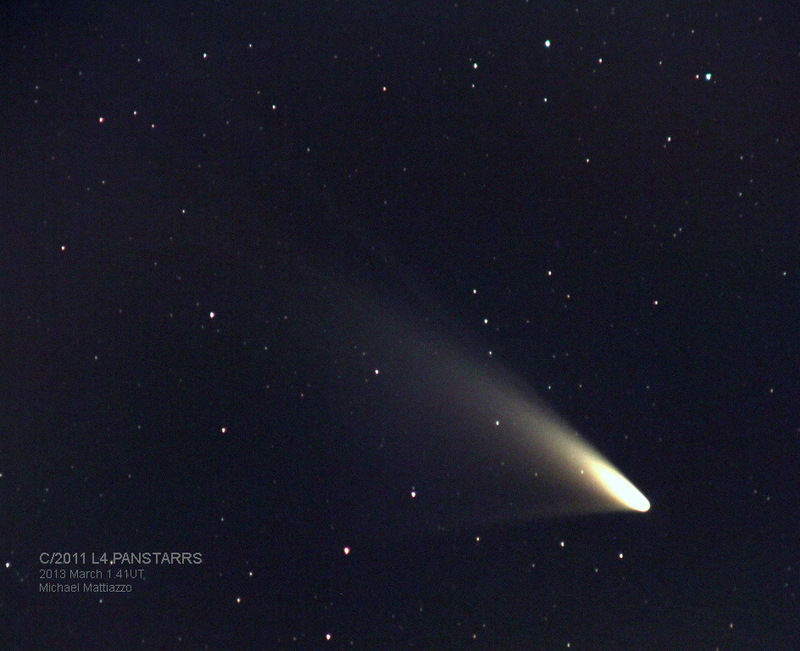 Comet PANSTARRS. This entry was posted in Odd ones by Pannonia-a passionate photographer. Bookmark the permalink.